Whether we like it or not, we enter or open this particular closet on the daily. Getting ready for work, school, or play; they all require us to face our bedroom/clothes closet. 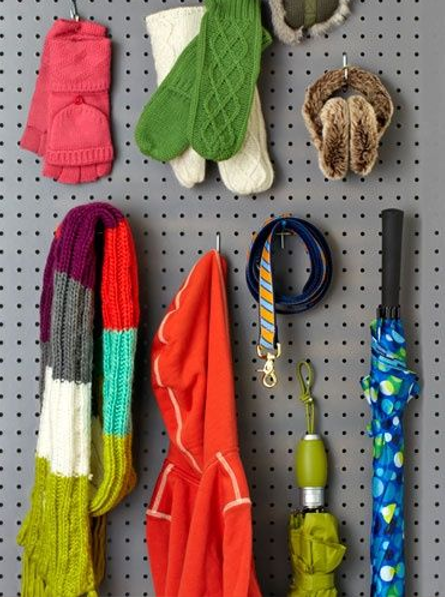 This closet may be your arch nemesis today, but we want to share some ways you can befriend this sometimes challenging area of your home. Rather than a closet "clean up", we recommend a complete refresh. A new start and a new system that works for you. We love thinking through and talking through the options to making your closet work for you. 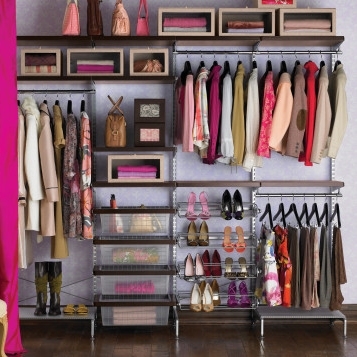 Give us a call if we can help you handle your closets 865.245.9080. Lastly, if you share a closet, the key is boundaries. You may have read books or heard Brene Brown talk about boundaries in relationships... and we believe that the key to a healthy relationship between you and your shared (with your spouse, sibling or roommate) closet is boundaries. Draw the lines (literally or figuratively) and stick to it. This means if an area is overflowing, it needs some attention and purging. Create realistic expectations. Your closet will not be perfectly tidy every day because life happens. We get busy, rushed and scattered and our closets reflect that. Thus, the joy of a closet door. Share a photo of one of your favorite places to dwell & tag us. We'll select a winner to receive a FREE HYD Canvas Tote!